The biggest issue with avoiding holiday health pitfalls is realizing the holidays are here and not falling into the ‘vacation mode’ mind set. This is easier said than done. We don’t realize how much the holidays are upon us. We don’t realize that we’re a number of weeks away from (let’s use Christmas as an example) and parties, appetizers, desserts and more have already started. Think about how long of a stretch that is to be in vacation mode if you’re looking at avoiding holiday health pitfalls. It’s essential we look to prevent, notice and address that even though it’s okay to enjoy time with family, parties and more, that weeks away from an actual event is a very long time to ‘over indulge here and there’. We’ve worked so hard to develop habits, set goals, turn those habits into rituals and now, slowly and more frequently as we get closer to the actual day (doesn’t matter if it’s a birthday, Thanksgiving or Christmas), the more temptation, and the more we let our habits slip. Now with weeks away, of living in ‘vacation mode’ we have New Years Resolutions where everyone wants a fresh start. Motivation is high and so is ambition but, over the last few weeks we slowly start to make new and even reinforce habits that don’t support progressing with New Years Resolutions no matter how high motivation is. 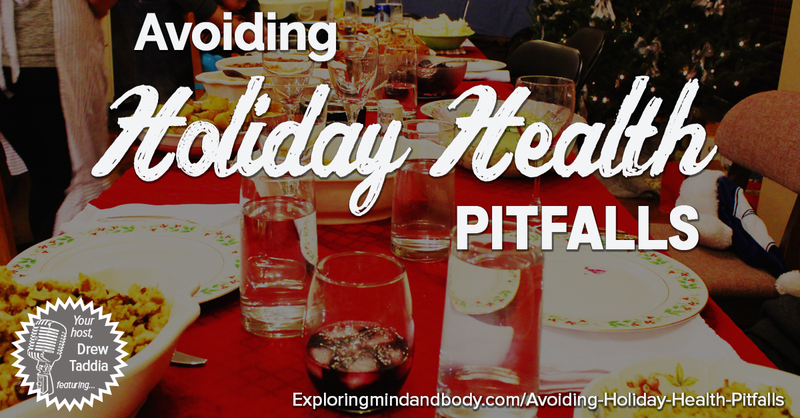 This is why it’s absolutely essential we push forward right now when avoiding holiday health pitfalls. We need to reinforce habits right now, hang on to our weekly workout habits, nutrition prep and more so when the time comes we’ve actually gained momentum when motivation increases. And what about stress? We all know stress is at it’s all time high over the holidays, unfortunately this is the time we stop doing what helps us reduce stress the most. 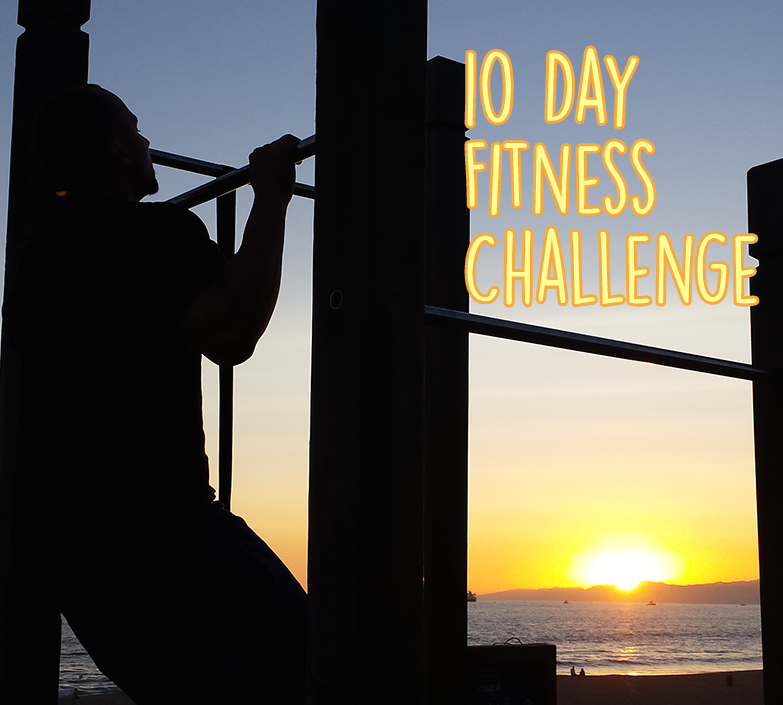 Exercise being the #1 stress reliever, somehow we find less and less time to workout, so our stress increases. Instead of putting less toxic and stress reducing foods in our body at this time, we put more toxins which again increases our stress. What I’m saying here is, not to make big changes at the moment but hang on to all the hard work you’ve put in up to this point and do everything you can in avoiding holiday health pitfalls.